Home>New Songs>Malika Songs> Malika Drops New Track "Stranger Things"
Stream Malika's new track here. British singer Malika is solidifying her presence in the music industry with the release of moving tracks featuring impressive vocal performances. Se told Misguided that her passion for music stemmed from a lifelong admiration of the artform. "It’s something I’ve always had a passion for, there wasn’t any one moment for me to be honest," she said. "I won my first talent contest when I was 5 and haven’t looked back." Her soulful voice and emotive lyrics are reminiscent of an earlier ear of music. "Soulful R&B. American R&B was huge when I was growing up so there’s definitely a US influence in my sound, but then there’s something about UK soul that I like to think is incorporated in my music too," she revealed. In "Stranger Things," Malika reflects on a love gone awry — a love lost to the distance that has come to define her relations with her lover. 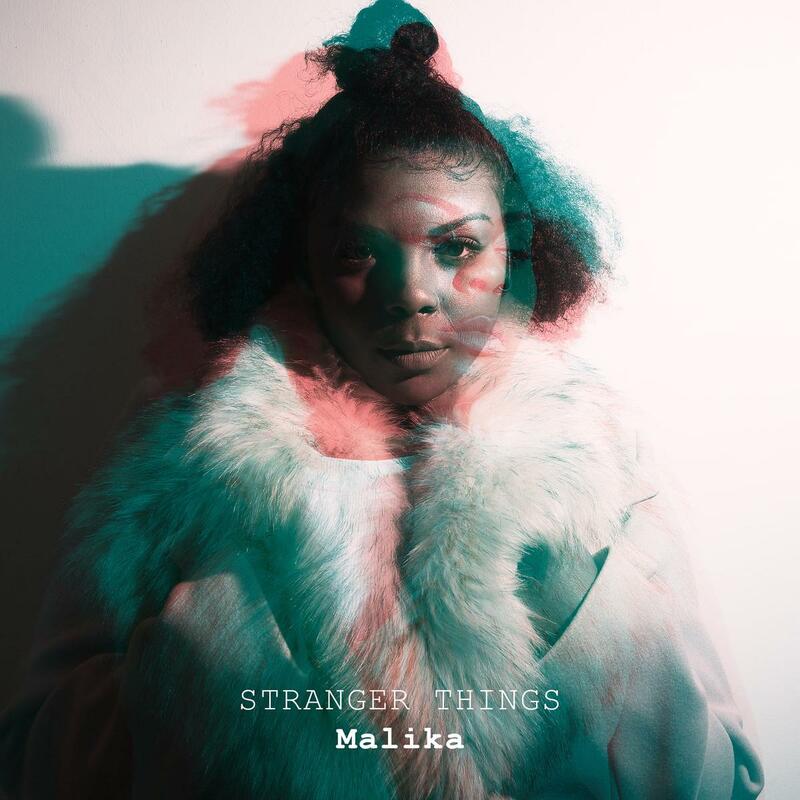 SONGS Malika Drops New Track "Stranger Things"